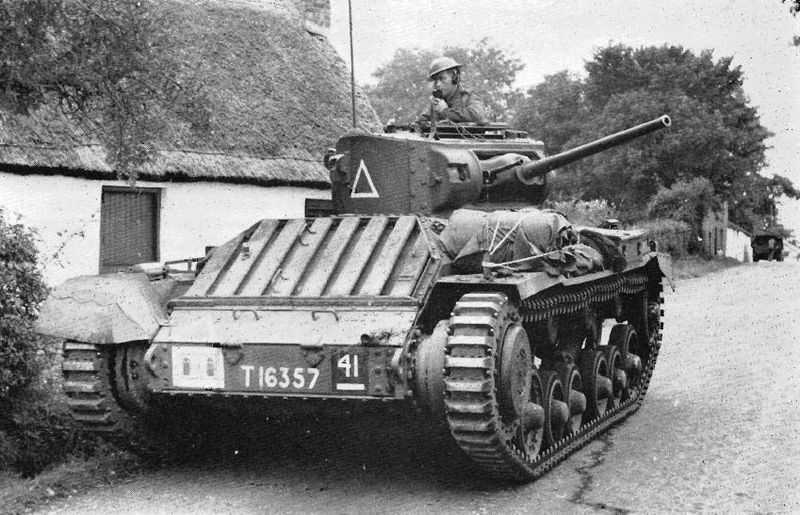 Notes The Valentine was a private venture to merge the speed of a cruiser tank with the heavy armour of an Infantry tank, the running gear of the A10 cruiser was used along with a new two man turret and trails began in May 1940. Soon after Dunkirk Britain needed tanks so the Valentine got priority and the first Valentine Mk. Is began to reach the troops in North Africa in June 1941.